We provide the very best dog home boarding near you in Reading, Bracknell, Henley-on-Thames and surrounding area. Dogs deserve a holiday too! 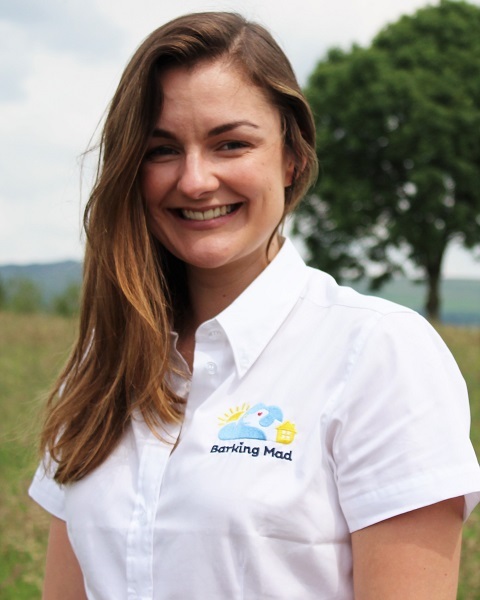 Hi everyone, my name is Caroline and I’m delighted to be the owner of your local Barking Mad dog home boarding service in Reading! Our mission is to provide you with a trusted, reliable and stress free alternative to kennels whilst you are away. We give your beloved companions a holiday of their own as dogs deserve a holiday too! 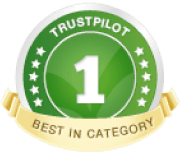 We visit you to find out more about your dog including their eating, sleeping and exercise routines, health, medication requirements and other likes and dislikes. This enables us to match your dog to the most suitable dog sitting host for them. I am an accountant by profession who, like many other young professionals, has always loved animals and always wanted a dog of my own but felt that this was not possible as both my husband and I worked long hours in finance. I first heard about Barking Mad through a colleague who told me all about the service they provide and that he regularly hosted over holiday periods and weekends. Since then we haven’t looked back and have hosted a number of different dogs including Cocker Spaniel, Beagle, Labrador, and Jack Russell and they have all been fantastic guests! From a hosts perspective I know that it is not always possible to have a canine companion of your own for many reasons and I’ve found Barking Mad to be an excellent solution to this. For customers I know it can be difficult to arrange care for your dog or to think about leaving them in a kennel but with Barking Mad, this need no longer be a concern! We ensure our dog home boarding host has all of your dog’s details so that they can stick to their routines as much as possible helping your canine feel comfortable in their new accommodation. We arrange transportation to and from their dog holiday destination and ensure they are happy and settled in with their hosts. We are your dog holiday representatives and are always on hand to assist should our hosts or customers have any questions during the holiday. I consent to Barking Mad collecting my email and adding me to their newsletter list. 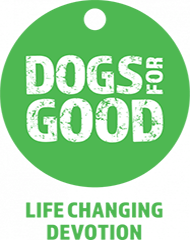 Proud to Support Dogs for Good – Get Involved With a Great Cause! Please leave this field empty. I consent to Barking Mad contacting me with marketing communication relevant to my enquiry * (We endeavour to call you back ASAP and within one working day).